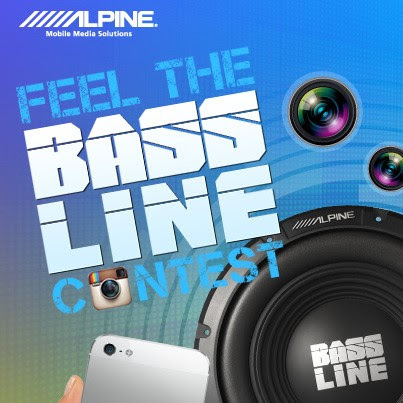 Alpine has a contest up for you to win one of their "BASSLINE" products. We had a chance to listen to these at CES and were blown away. These are small, clean subs that have some nice punch at a great price point. If my budget allowed for 1, then it would be in my car!